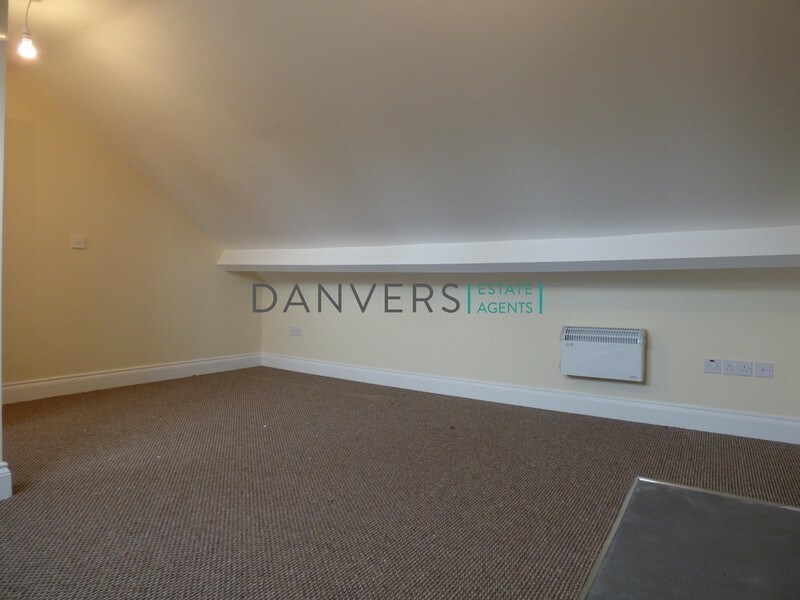 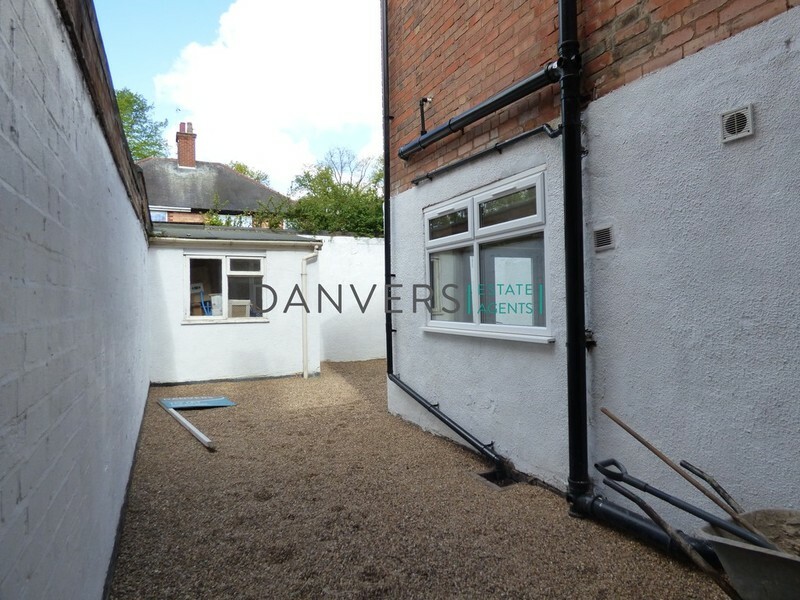 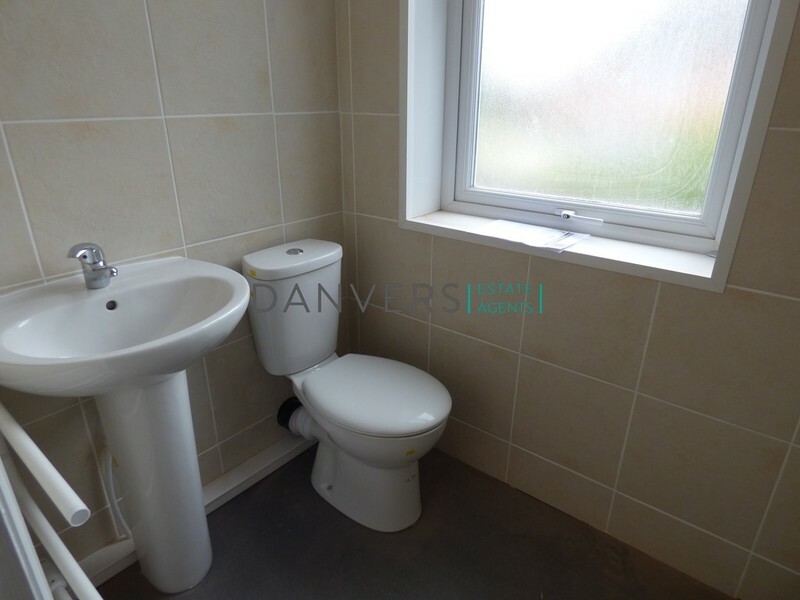 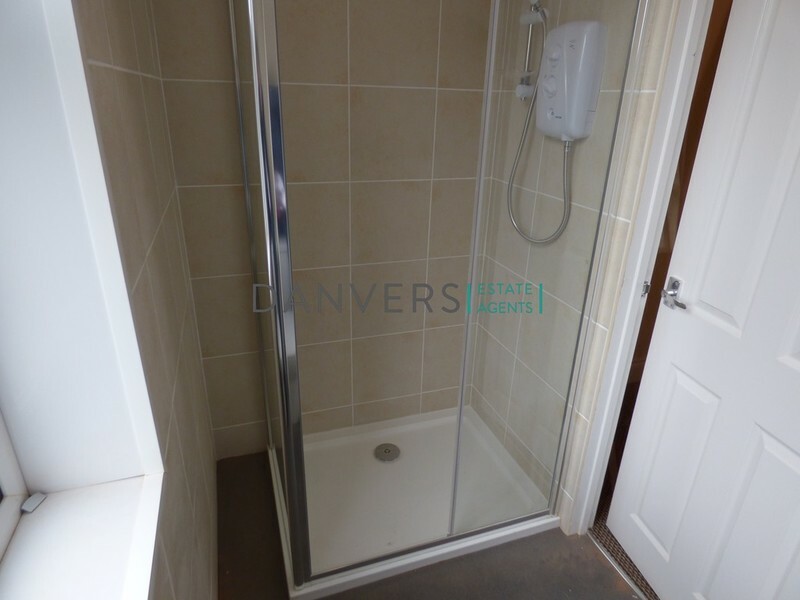 Danvers Estate Agents Leicester are delighted to offer this fully refurbished one bedroom flat situated over two stories. 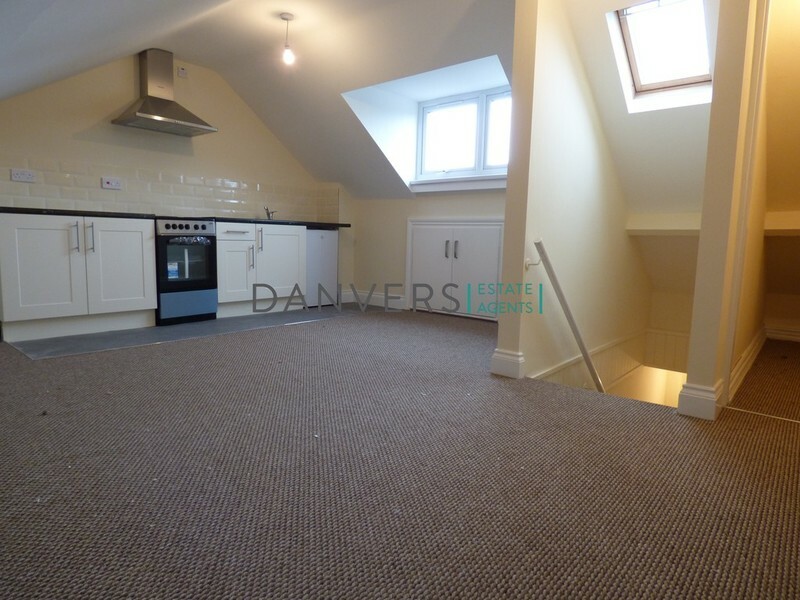 This first floor flat comprises of one double bedroom, spacious living room/modern kitchen, en-suite bathroom and communal rear garden. 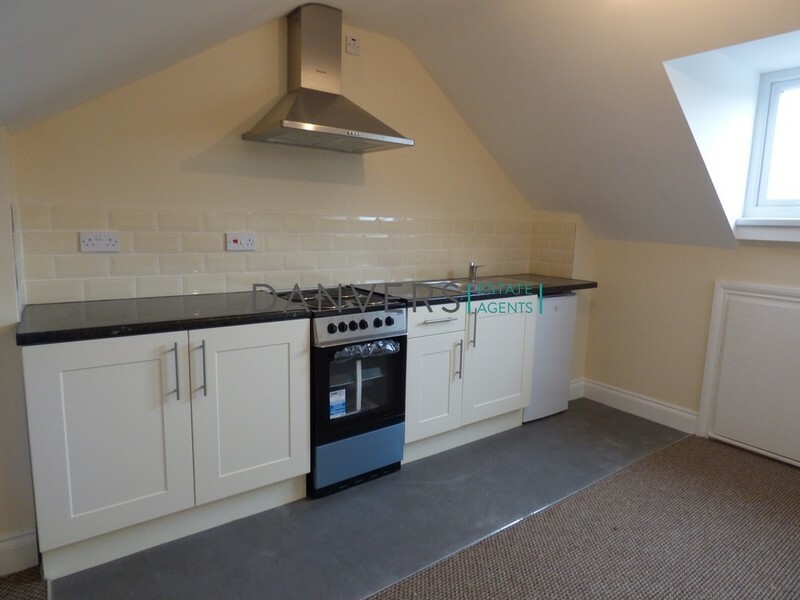 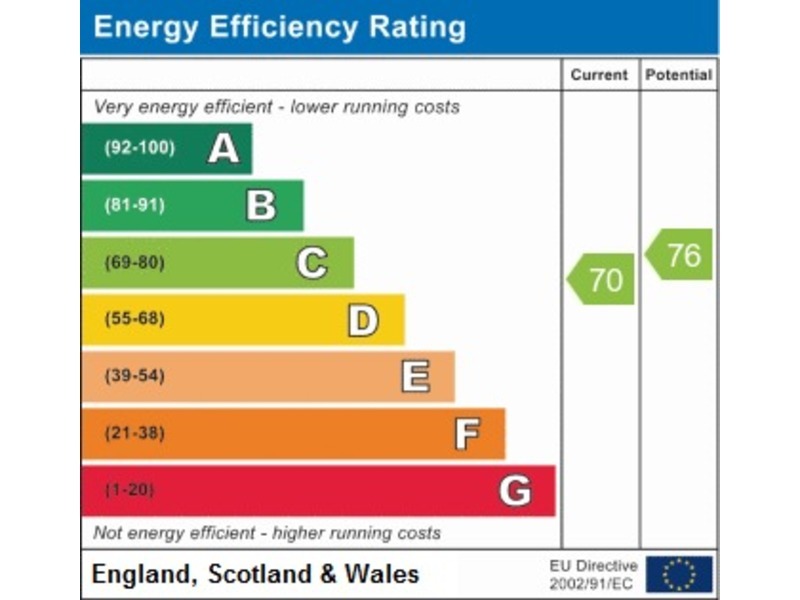 The property also benefits from oven/hob, fridge/freezer and on street parking.